Cesar joined the Fountainhead team in November 2016 as a credit analyst intern. Originally from Ecuador, Cesar brings diversity, a strong work ethic and an eagerness to learn his role as a credit analyst. 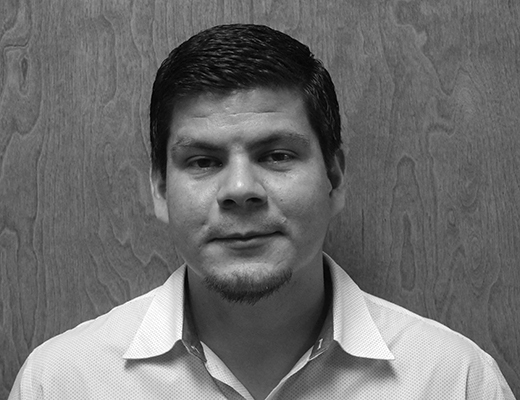 Prior to starting his internship, Cesar worked in the flooring industry as a sub-contractor installer. Cesar received his undergraduate degree in Business Administration from the University of Central Florida, where he majored in Economics and minored in Finance.